When it comes to Peachtree City movers, you have many options to choose from. 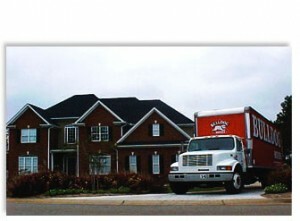 Since 1982, Bulldog Movers has been one of the top moving companies in Metro Atlanta, and we can help you move into a new home, apartment, or office. From the moment you first contact us until the instant everything is safely transported to your destination, you can be certain that we will be professional and provide outstanding customer service. Our movers can even move you just about anywhere in the world that you need to go. We have the necessary resources to get you from Peachtree City to any other city in Georgia, anywhere in the country, and virtually any country overseas. So, whether you’re moving to Macon, Minneapolis, or Moscow, you can count on Bulldog Movers to get you there in a professional fashion. For additional information about our Peachtree City movers, please call or email Bulldog today.